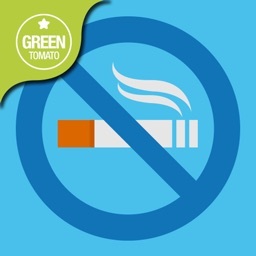 The right support is essential to quit smoking. 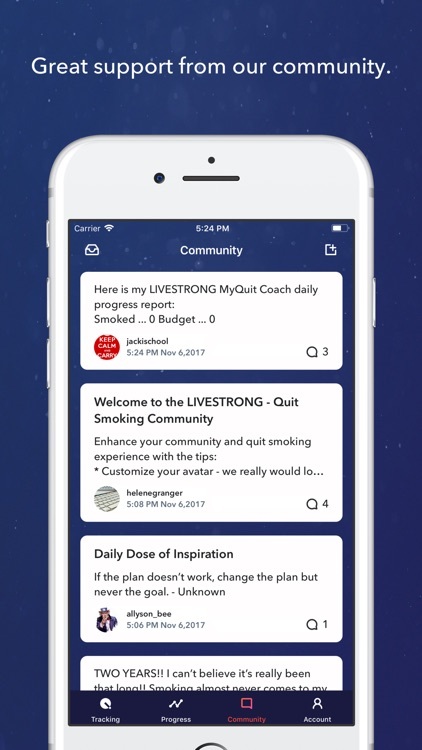 That’s why the LIVESTRONG.COM team built the physician-approved MyQuit Coach app. 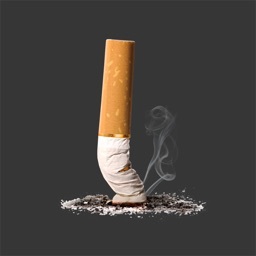 Get your own personalized plan to help you finally stop smoking, once and for all. 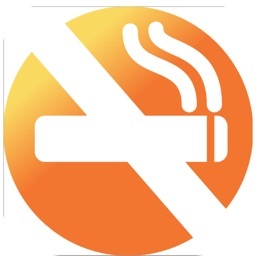 You can choose to quit smoking cold turkey or gradually decrease your daily nicotine intake at a pace that works for you. 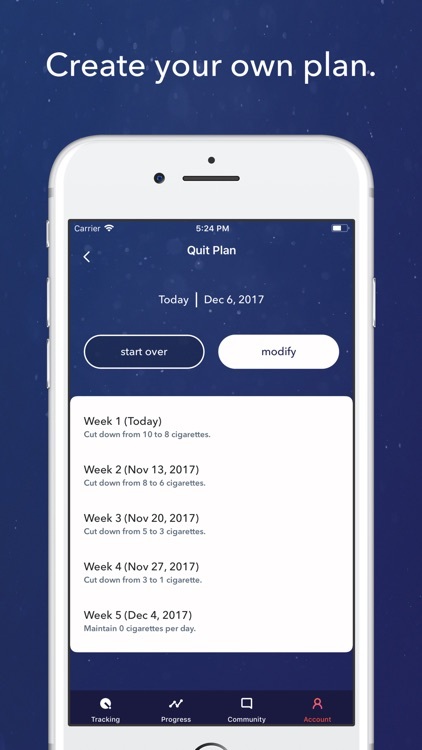 Keeping track of the cigarettes you smoke and your cravings gives you quantifiable proof that it IS getting easier, motivating you to keep going. Need some additional motivation and support? 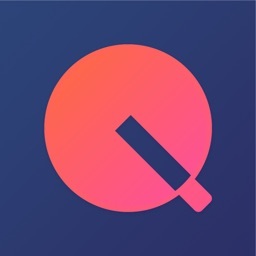 Collect goal-based achievements to remind you of your progress, or reach out to our robust community, filled with people who know firsthand how difficult it is to quit. 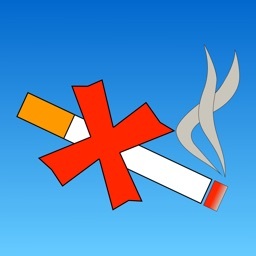 The new design gives our users a streamlined and helpful experience as they embark on their journey to quit smoking. 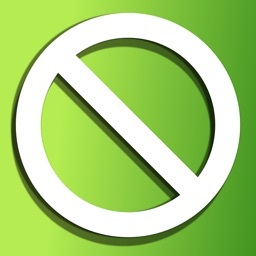 Support is at your fingertips from people who know firsthand how difficult it is to quit. Other members are a lifeline when you’re having a craving or a bad day, and vice versa, it can be empowering to encourage others when they need the help. The new home page contains progress rings to easily keep track of your cigarette budget at a glance. 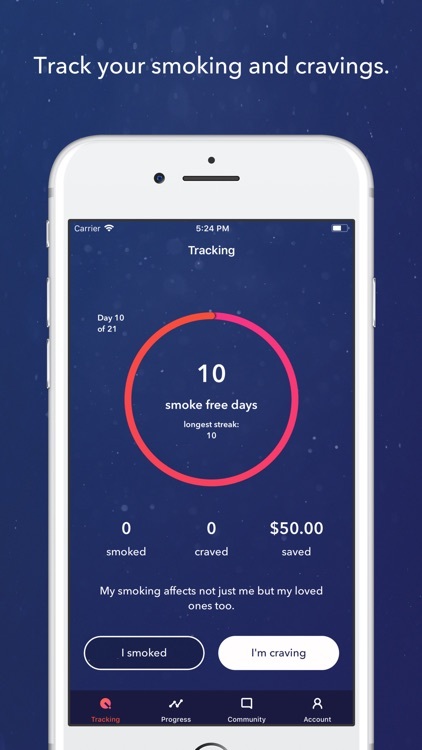 You can also quickly see your longest smoke-free streaks to help keep you motivated! It’s easy to keep track of how your cigarettes and cravings decrease over time, and you see quantifiable proof that your efforts ARE working. 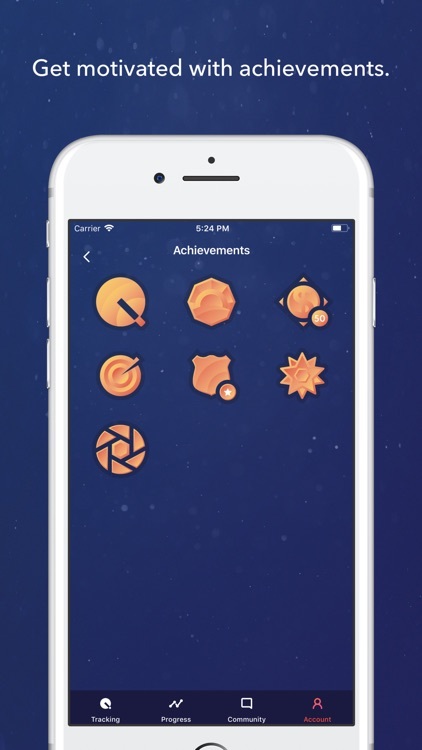 Collect achievements as you make progress through your plan. Create a personal motivation to keep you going and remind yourself to keep pushing even on those hardest days.